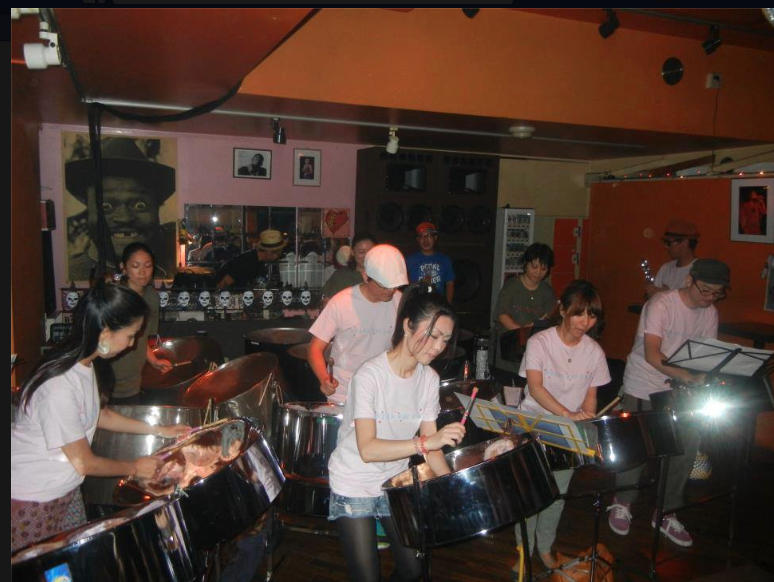 We are fascinated by Caribbean carnival music of island country “Trinidad and Tobago” birthplace of carnival music “Soca” and the country origin of the drum instrument “Steel Pan”, participation to Trinidad carnival, also through the event planning and Web site ( ilovetrini.net ) in Japan , we have a variety of activities in order to go to convey the Trinidad of appeal to more people in Japan. ■We are organizing a regular party, “I LOVE TRINI” with a focus on soca and steel pan live from 2010 in Tokyo, it is one of the few Trinidad music party in Japan. 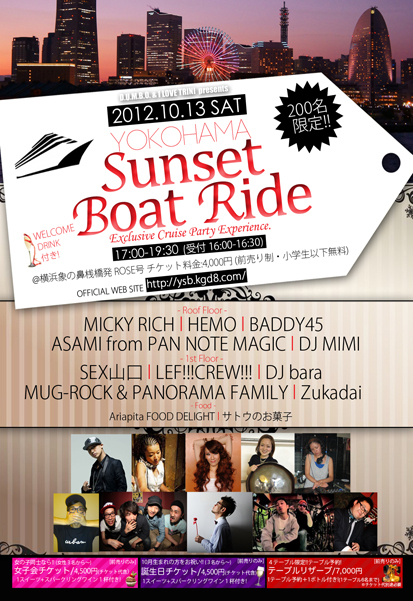 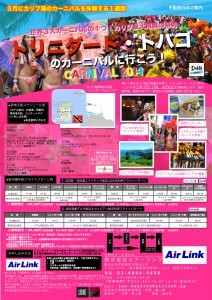 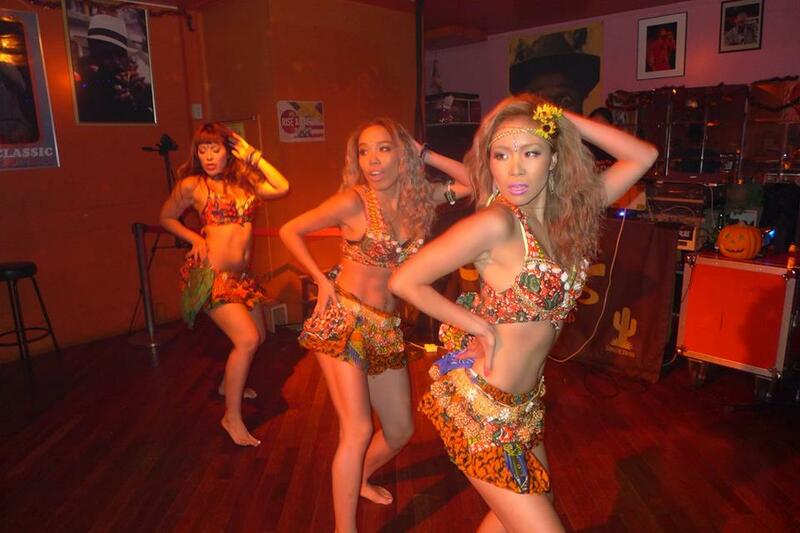 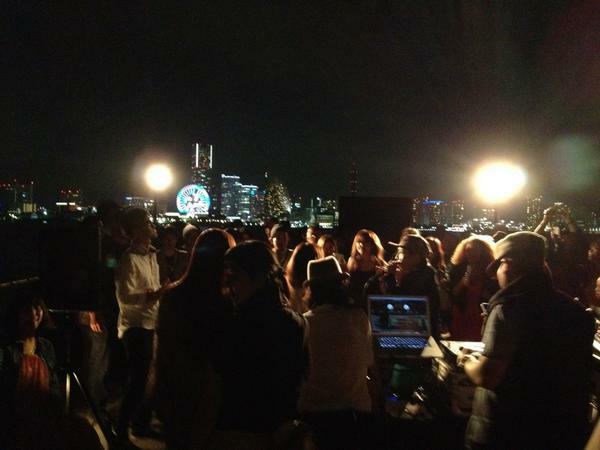 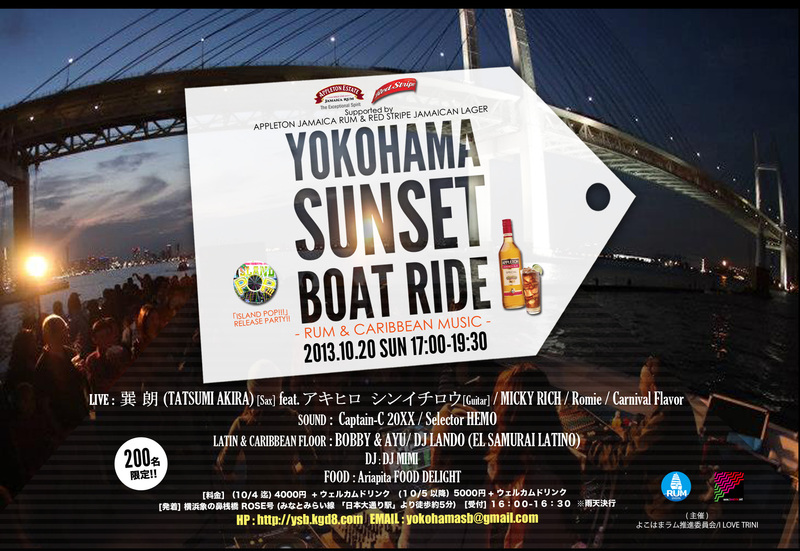 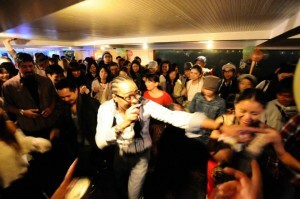 In addition, a party on the ship “YOKOHAMA SUNSET BOAT RIDE” was held in 2012 and 2013 in Yokohama under the concept that you enjoy a cruising of a Caribbean style in Japan. 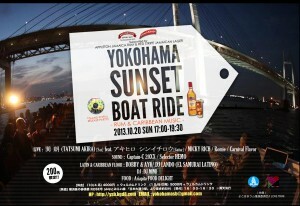 It was adopted as one of Yokohama sound festival 2013 cooperation event of Yokohama-shi sponsorship in 2013. 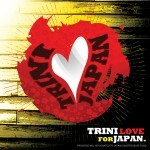 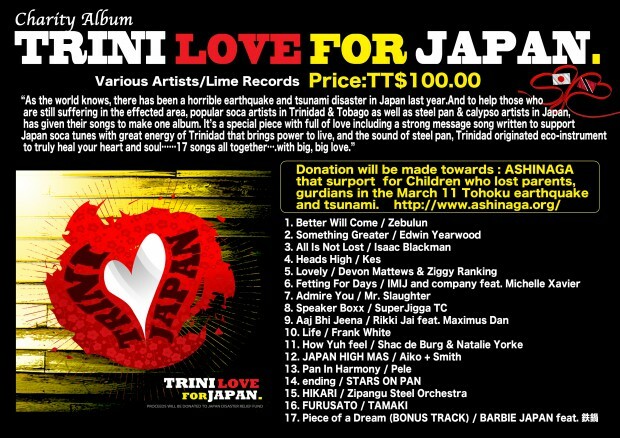 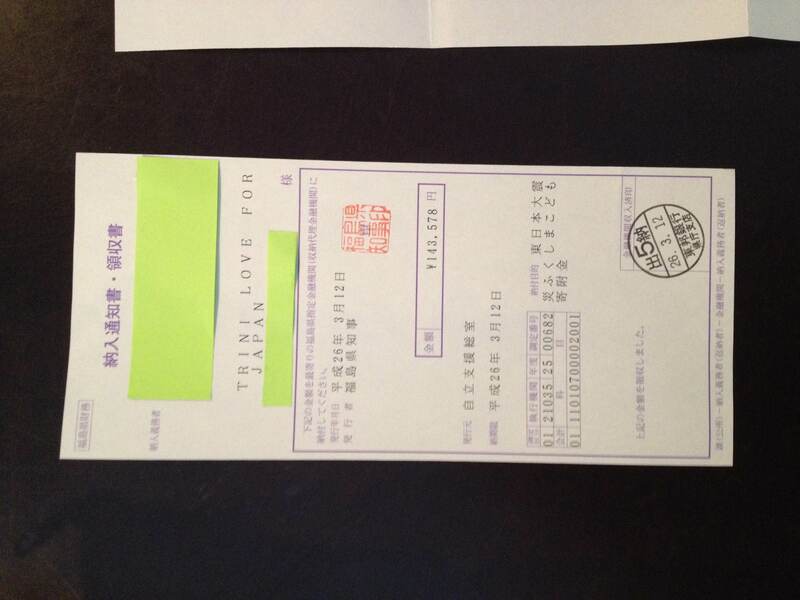 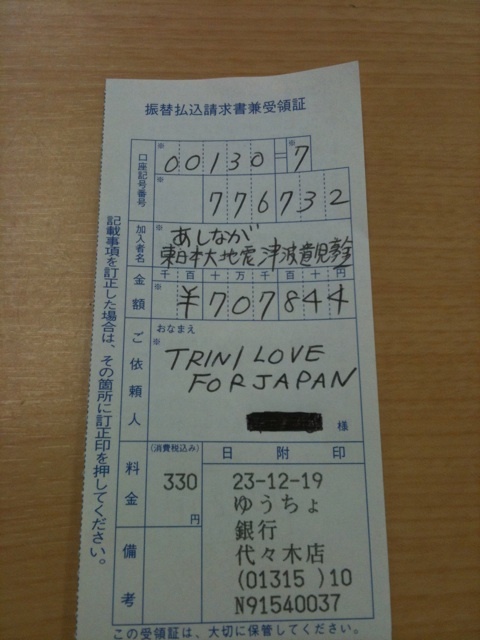 ■Charity album to the Great East Japan Earthquake to “TRINI LOVE FOR JAPAN” it was released in 2011. 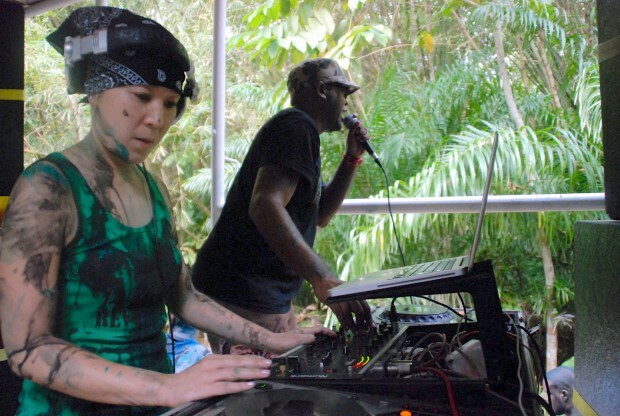 The call for HEMO that has been involved with more than 10 years of Trinidad music, music of Trinidad artists and Japanese steel band has been recorded. 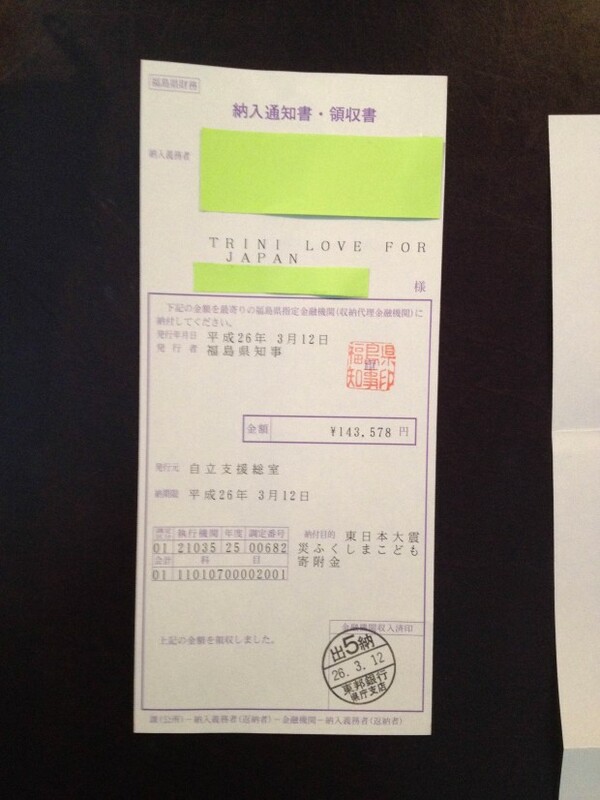 Sales, including production costs, was donated to Ashinaga. 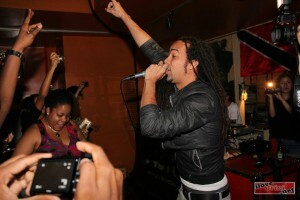 KES (from KES THE BAND) which participates in this charity album, for an appearance was invited to a release party of a charity album “TRINI LOVE FOR JAPAN” from Trinidad and Tobago in November, 2011. 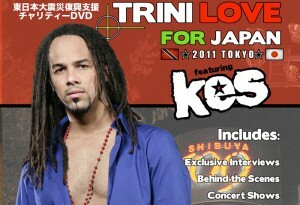 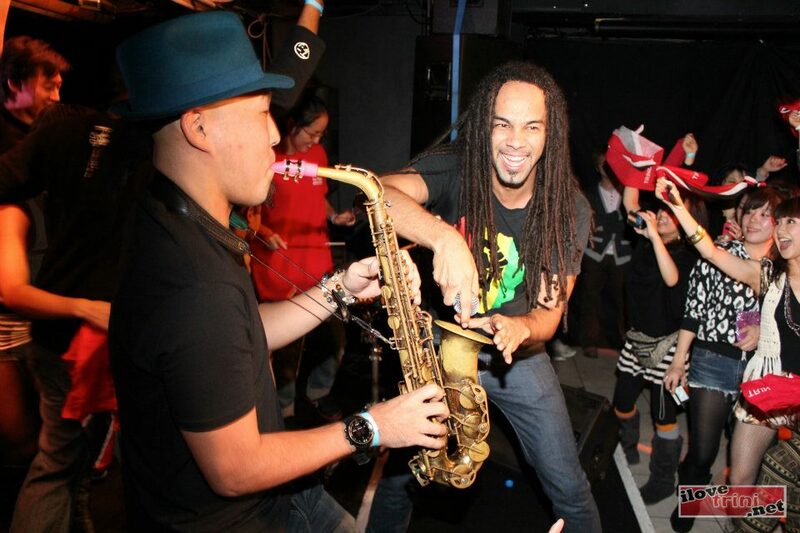 It’s recorded in a tour DVD “TRINI LOVE FOR JAPAN 2011 TOKYO featuring KES”. 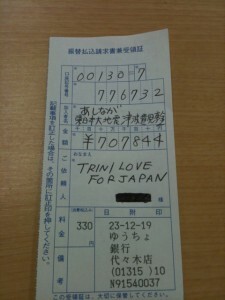 DVD sales, by the Great East Japan Earthquake, the parent is deceased or, of children who had become missing was donated to support the life, “the Great East Japan Earthquake Fukushima children donation”. 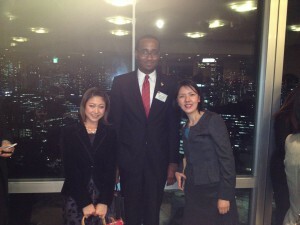 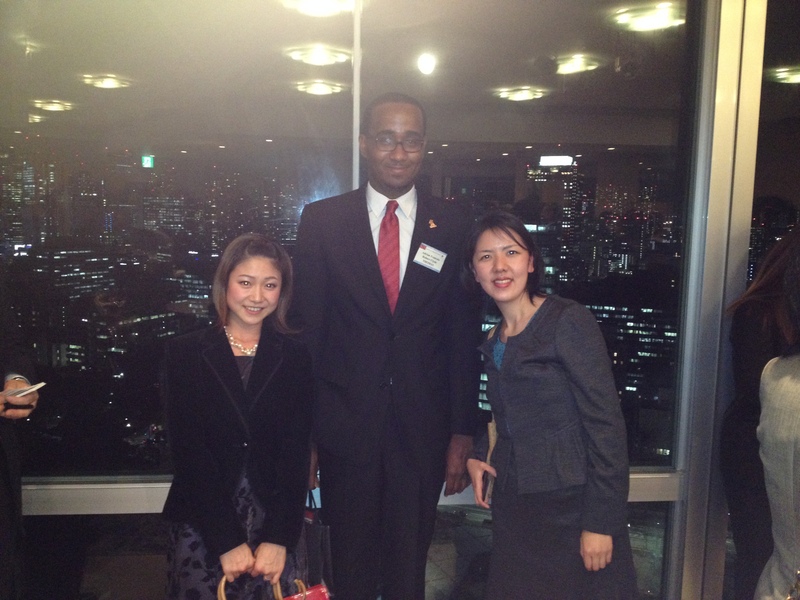 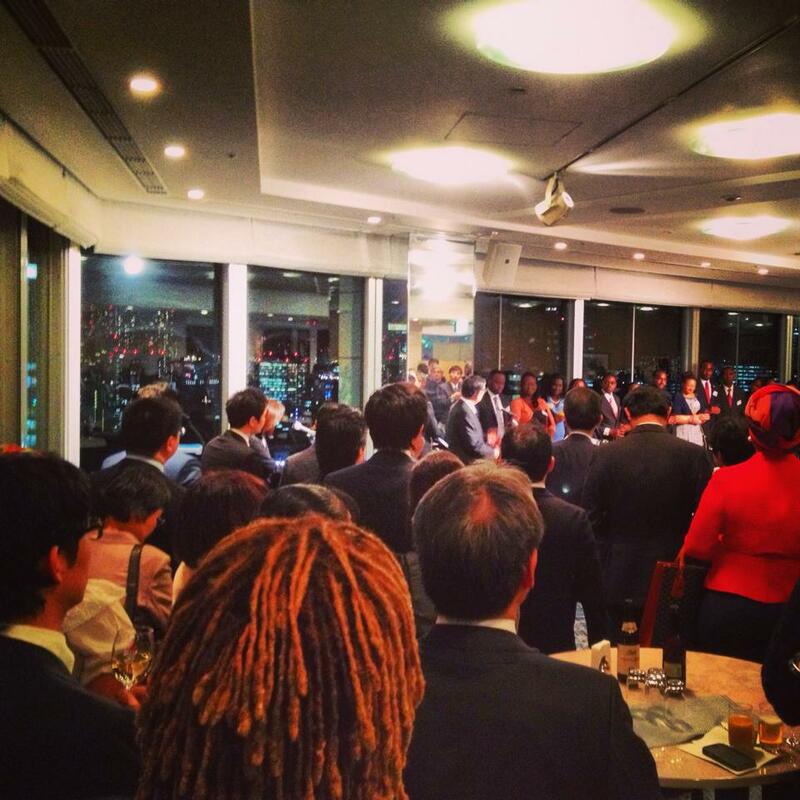 ■2014 Upon Japan and Trinidad and Tobago (and Jamaica) establishment of diplomatic relations with the 50 anniversary, to commemorate this was 2014 and “Japan and the Caribbean Exchange Year 2014”, in February 2014, participating in the CARICOM invited the countries of the young diplomat in Japan, commemorative reception by the Latin American stations hosted by the Ministry of Foreign Affairs was held, and we participated with Trinidad and Tobago as a deep group concerned. 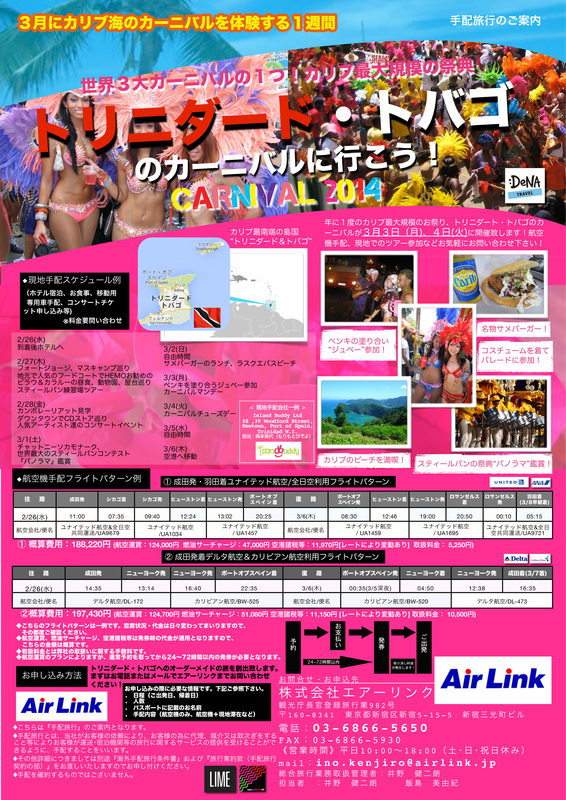 ■ From 2014, to participate in Japan’s largest travel event “Tourism EXPO Japan in Tokyo Big Sight,” which visitors 170,000 or more people, and exhibited the Trinidad & Tobago booth, it produced the promotional materials of Trinidad, we have promoted Trinidad.